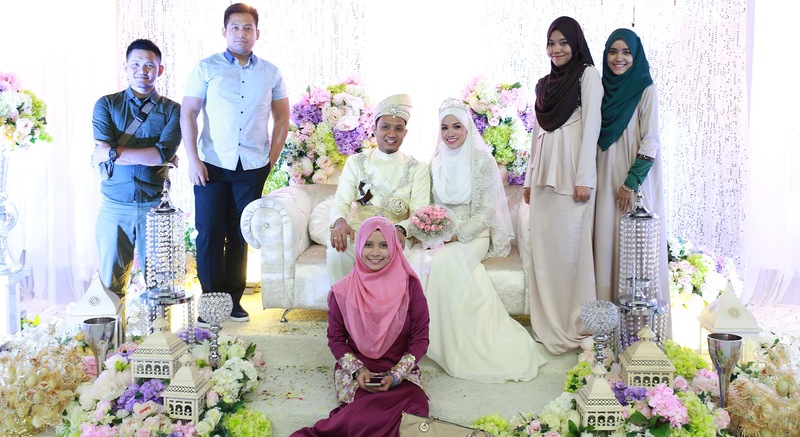 So last weekend, we went down to Johor Bharu to attend Sabrina’s wedding. Congratulation to Sabrina and Taufiq for your big day. Hopefully to see you in KL or JB soon.